Wanted: Middlesbrough manager Tony Pulis with star man Adama Traore during the Championship play-off match at Villa Park. THE parallels between Middlesbrough’s meek play-off semi-final exit of Tuesday night and what happened in their previous second-tier elimination at the same stage were there for all to see. Back in 1991, the Teessiders also lost out narrowly to Midlands opponents – in the shape of Notts County and not Aston Villa – in a play-off semi. Then, as now, a similar one-goal aggregate margin of defeat did not statistically convey the narrative of a tie which was dictated by experienced, streetwise victors who were rarely troubled. That loss in the early Nineties saw Boro at a crossroads. It was the catalyst to the departure of several experienced players and the eventual rebuilding of a new-look team which went on to clinch automatic promotion in the following 1991-92 campaign. 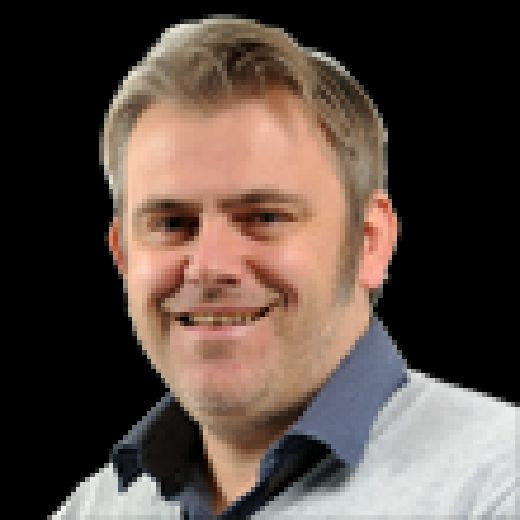 While the Championship does not hand out guarantees of promotion, it is hard to avoid the impression that Boro manager Tony Pulis will use this week’s events to build a side truly in his own image and make some tough decisions regarding the futures of several seasoned players whose peak years look over. Some key calls are also likely to be made on several other players who have failed to consistently show in big games in 2017-18 and live up to the hype. The likes of Stewart Downing, Grant Leadbitter and George Friend have served the Teessiders with distinction over the years, but are players who appear to be coming to the end of their natural cycle with the club. In time, others who are rather less long in the tooth will also be turning their thoughts to the prospect of a new challenge for the sake of their careers. Boro’s most saleable assets in captain Ben Gibson and star winger Adama Traore, fully expected to attract top-flight interest this summer, will most definitely fall into that bracket. Tuesday night may yet turn out to be a Boro swansong for the pair, with the one redeeming feature of a tough night being the performance of young centre-back Dael Fry, who did enough to suggest he could step up next season and perhaps even fill any hole vacated by Gibson. Then there is the thorny issue of several of Boro’s marquee signings of last summer who arrived at a lavish cost, but failed to justify their expensive fees, with Britt Assombalonga, Martin Braithwaite and Ashley Fletcher being chief among that number. 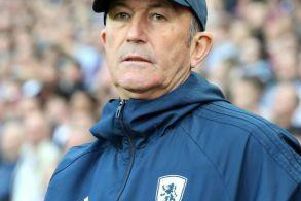 These are some of the issues which Pulis must ponder as he strives to rebuild after seeming to indicate that he has the hunger to ‘go again’ ahead of next season. Having reiterated on Tuesday night that he will not be going cap in hand to chairman Steve Gibson to ask for more money in the transfer market after last summer’s £40m-plus splurge – albeit by his predecessor Garry Monk – the manager is faced with regenerating his own funds and utilising all of his vast recruitment experience to turn Boro into a consistent fighting unit which harnesses energy with a winning mentality. Pulis said: “I know what we need, and I know what is necessary. It is just a question of whether we can do it now. I will not waste Steve’s money, I think he’s spent an absolute fortune. “If we can get better players in, then we will get better. If we cannot, the players have shown over the season that they’re close.